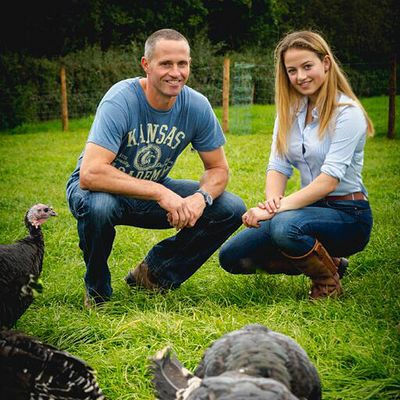 Rosamondford Farm produce the best turkeys in Devon and throughout the UK. 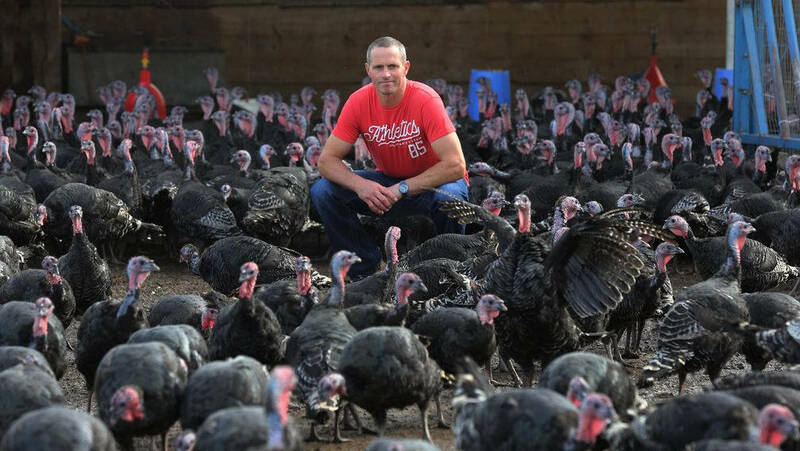 If you have never tasted a bronze free range turkey you have missed out on a great eating experience. 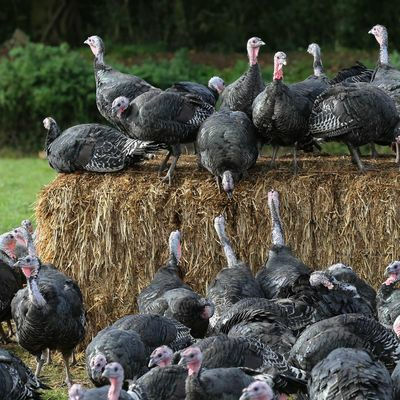 Our turkeys are allowed to roam the pastures and are fed on the finest locally produced ingredients. 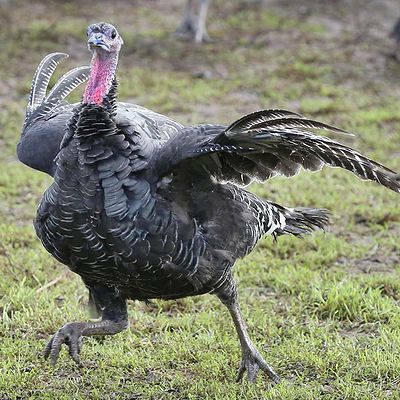 All turkeys are dry-plucked and hand finished to avoiding bruising or marking of the bird. They are fully prepared for the oven complete with giblets. 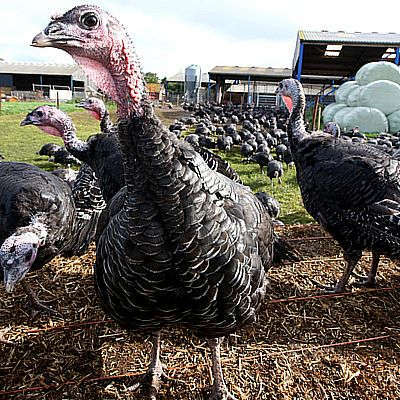 Our traditional method of rearing and preparing helps to deliver a good old fashioned flavour and texture, unlike mass produced birds. We will be attending several markets and food fairs throughout the South West where you can see our produce and order direct from us. Please check this page frequently for further details. We are taking orders for Christmas. Please contact us to discuss your requirements and delivery or collection.